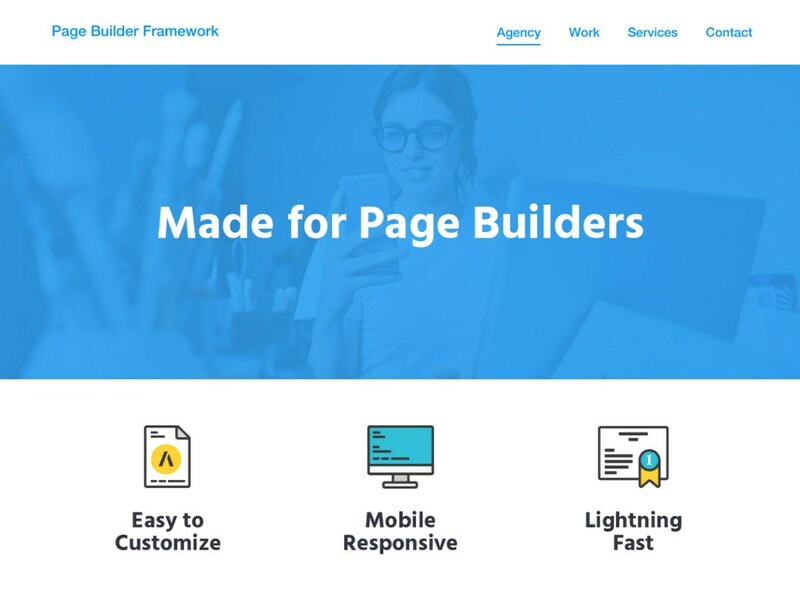 Free Version of the Page Builder Framework Released! 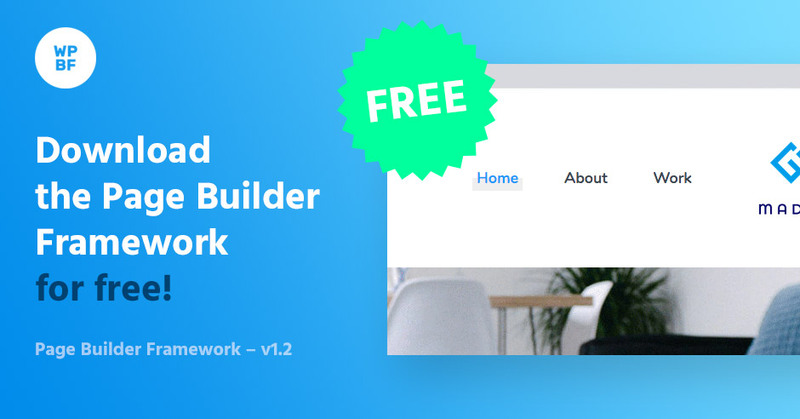 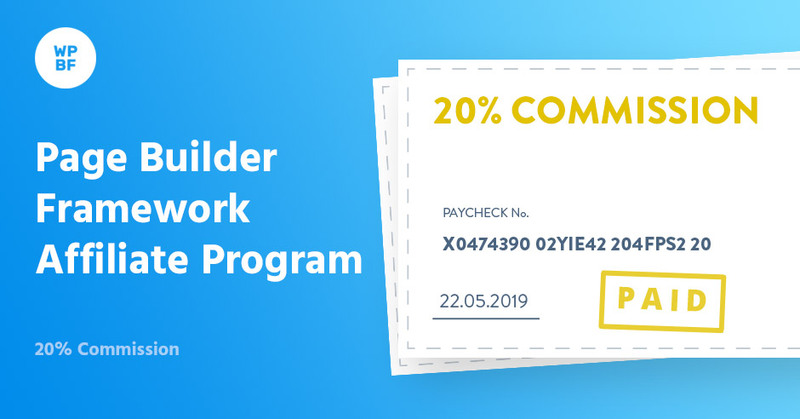 Read moreFree Version of the Page Builder Framework Released! 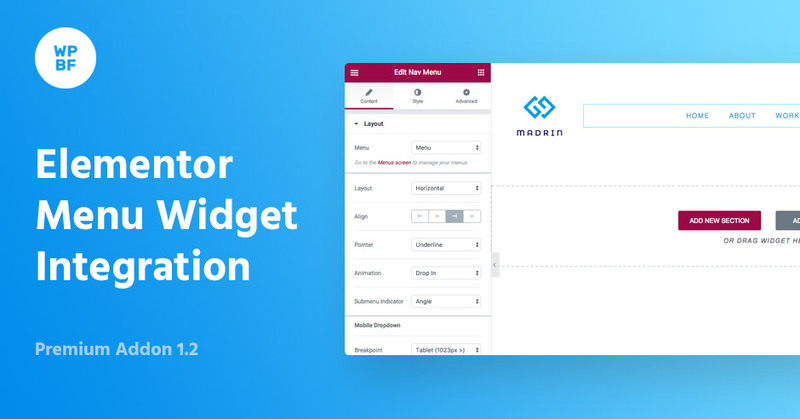 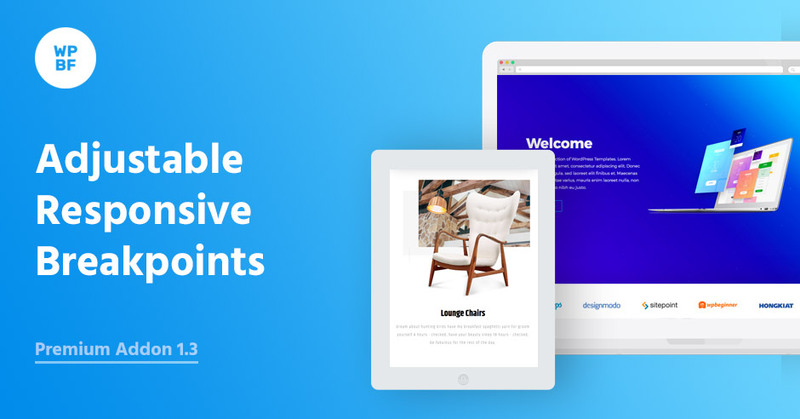 Menu Hover Effects, Feature Requests & more! 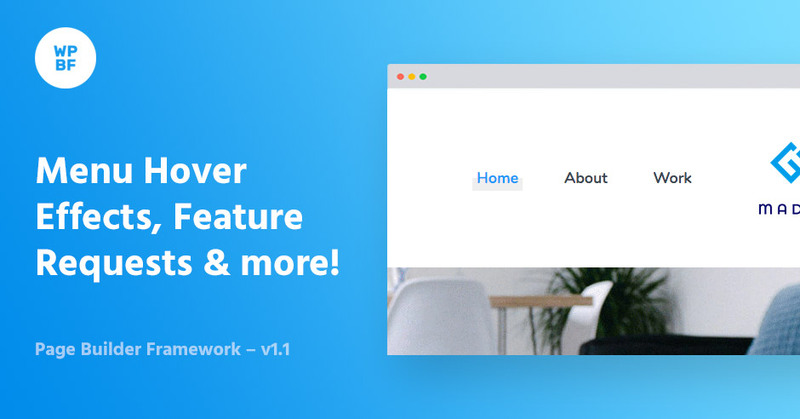 Read moreMenu Hover Effects, Feature Requests & more!